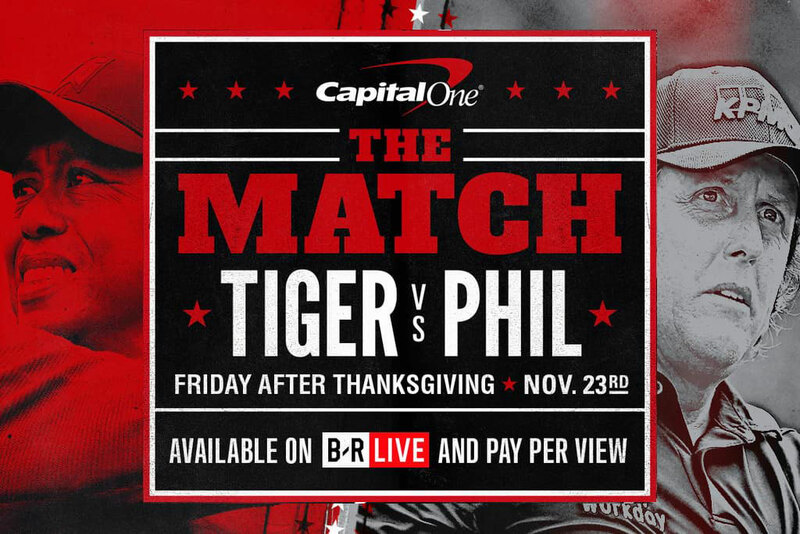 Update: Phil Mickelson won "The Match" when he knocked in a $9 Million, 5-foot birdie on the 22nd hole at the Shadow Creek Tournament in Las Vegas!!! 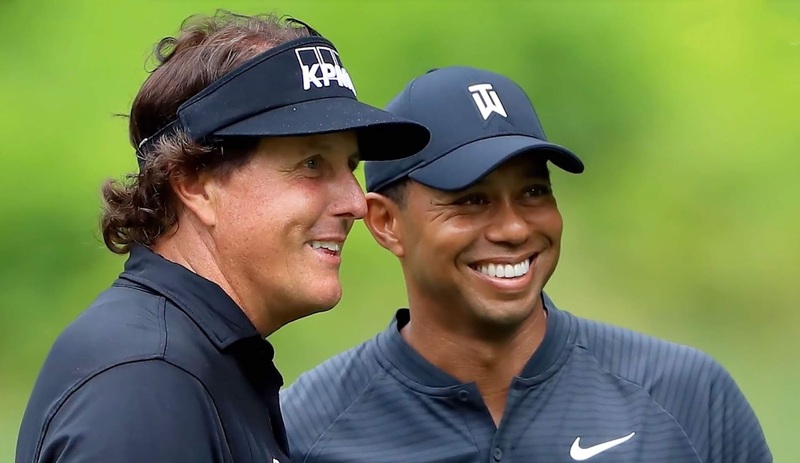 Ali v. Frazier; Tyson v. Holyfield; Palmer v. Nicklaus; Evert v. Navratilova, Borg v. McEnroe—all great rivalries that have been going on since the beginning of televised sports: Fellow Rolex ambassadors, or should I say Rolex "Testimonees" Tiger Woods and Phil Mickelson are in the process of making golf history as they are going head-to-head in the first pay-per-view Golf event which features a $9 Million purse for the winner, and the loser gets nothing. 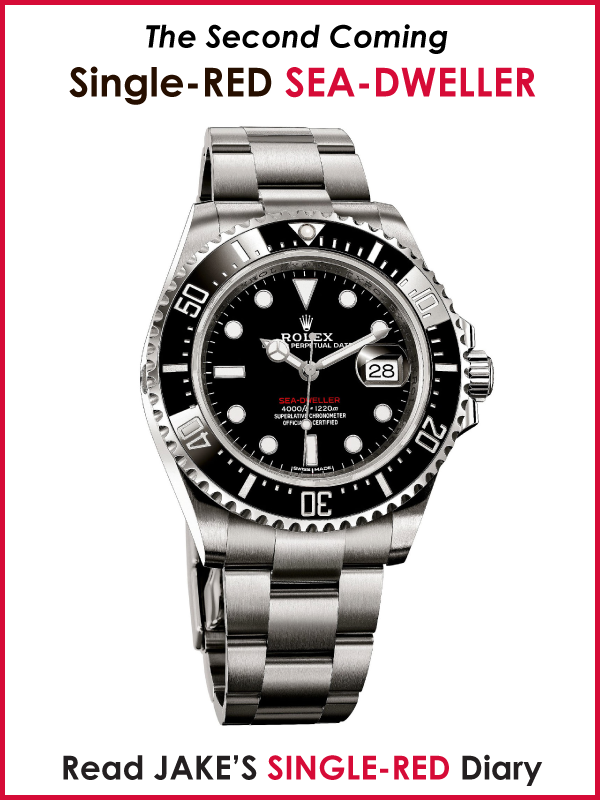 BTW, What is a 'Testimonee'!?!! 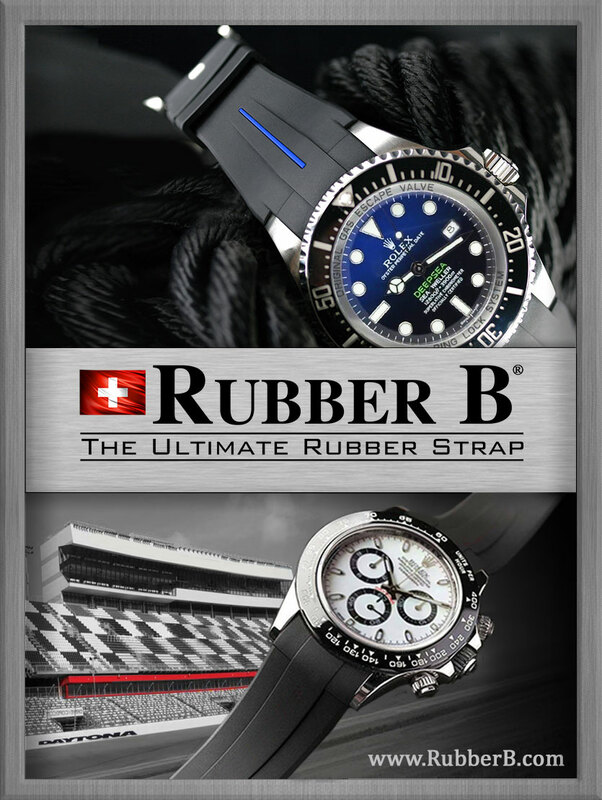 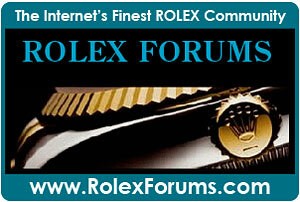 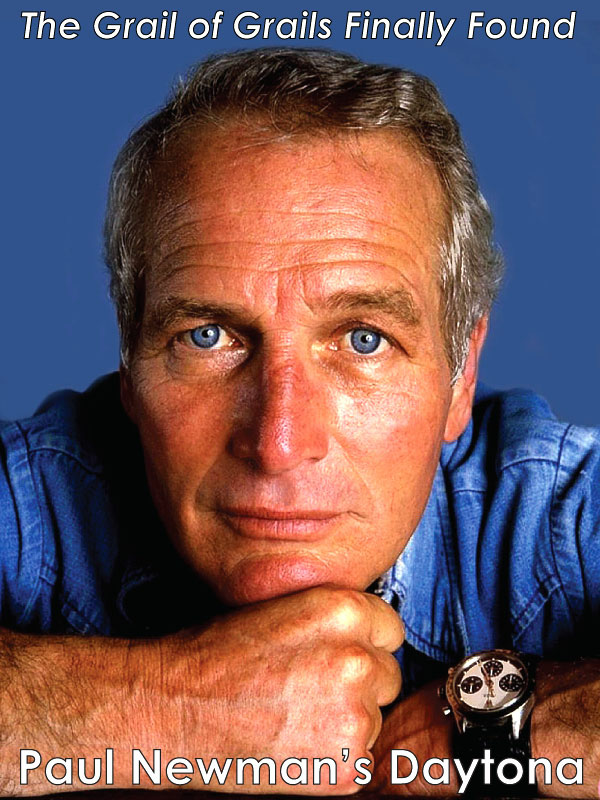 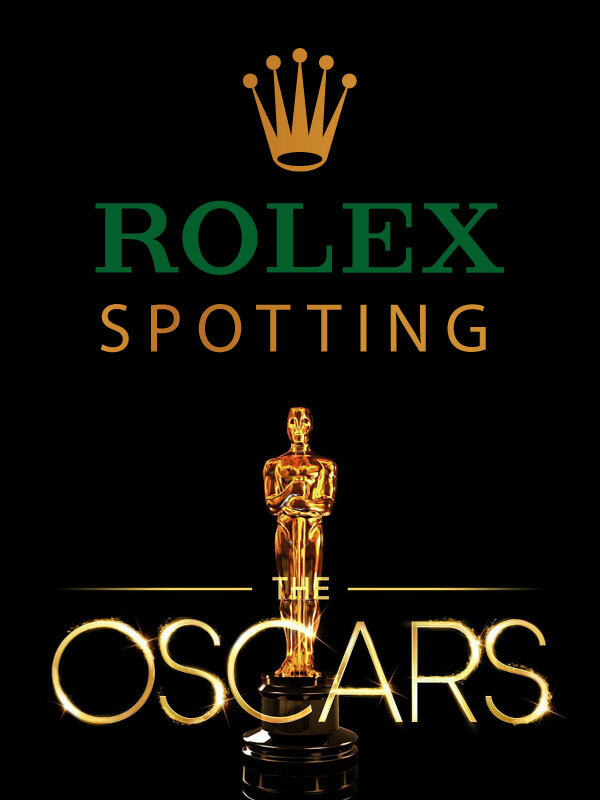 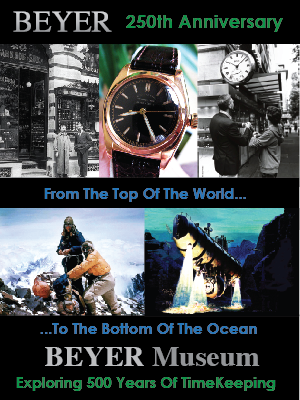 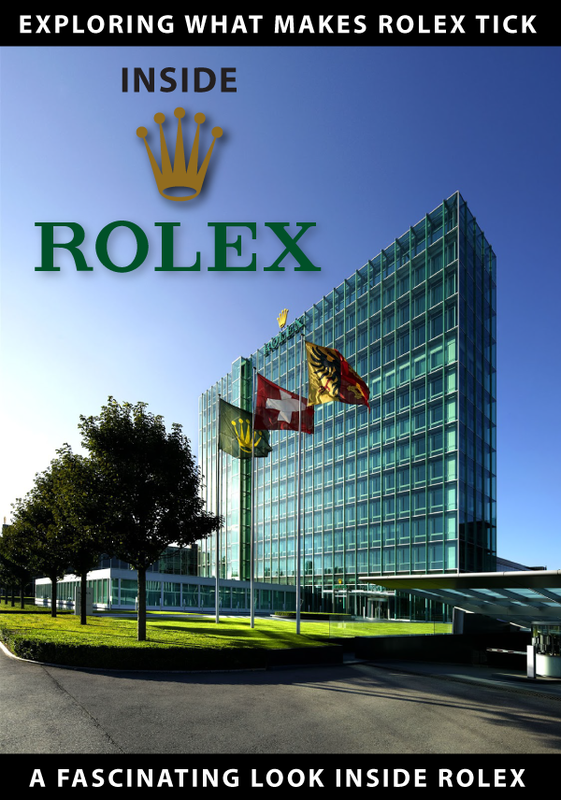 I think it might be a word Rolex created, like 'Cerachrom'. 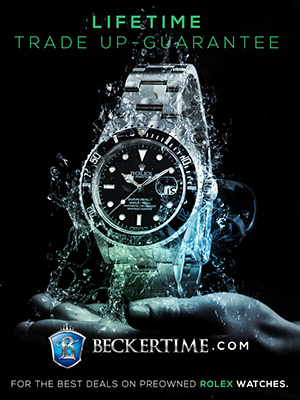 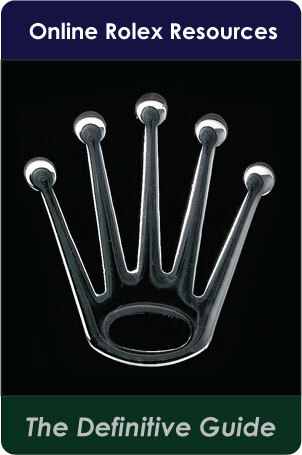 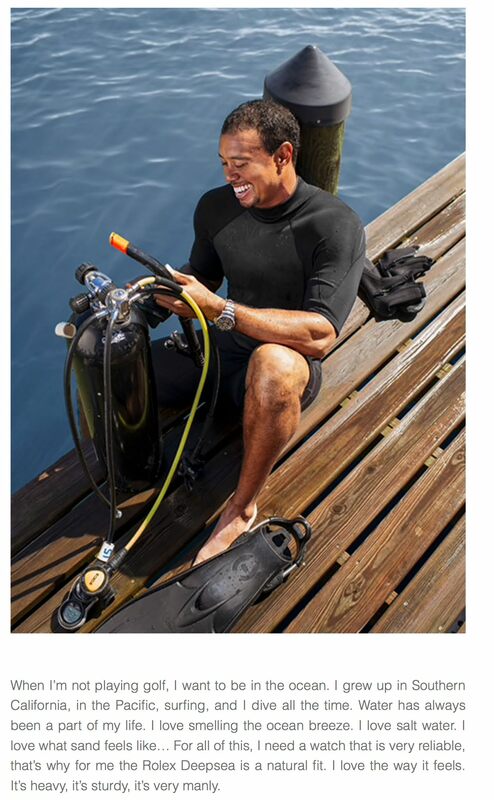 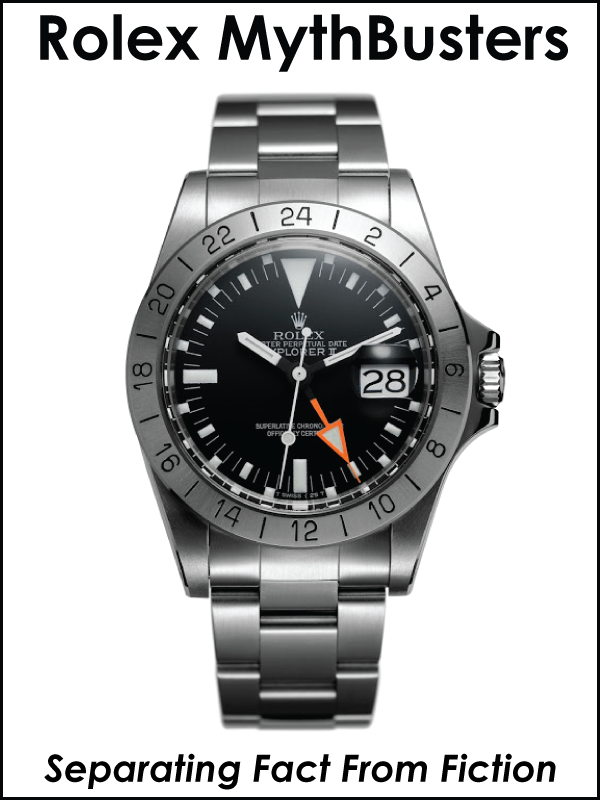 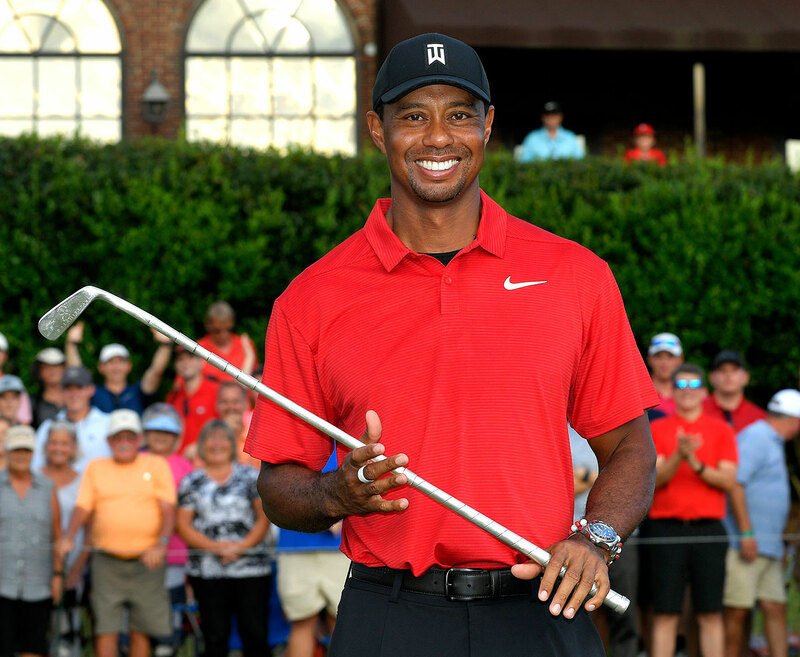 Tiger Woods is famous for wearing his Rolex DEEP-SEA as seen below. 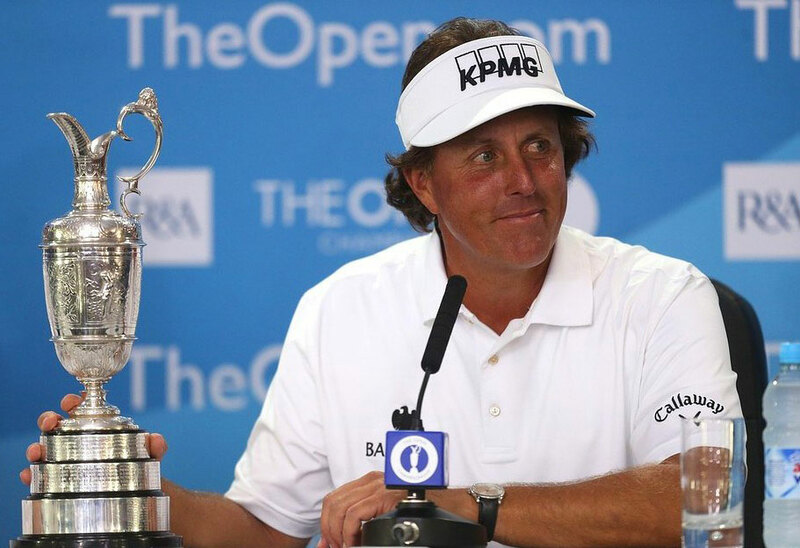 Phil Mickelson is probably most famous for wearing Rolex Cellini models. 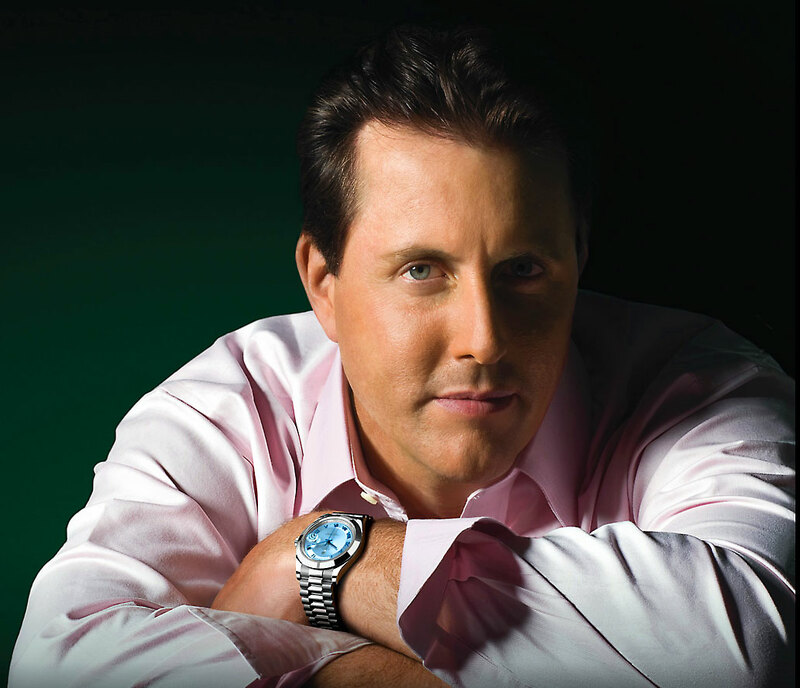 Although Phil Mickelson wears a lot of Cellini Rolex models, he still wears many Rolex dress watches and sports models.